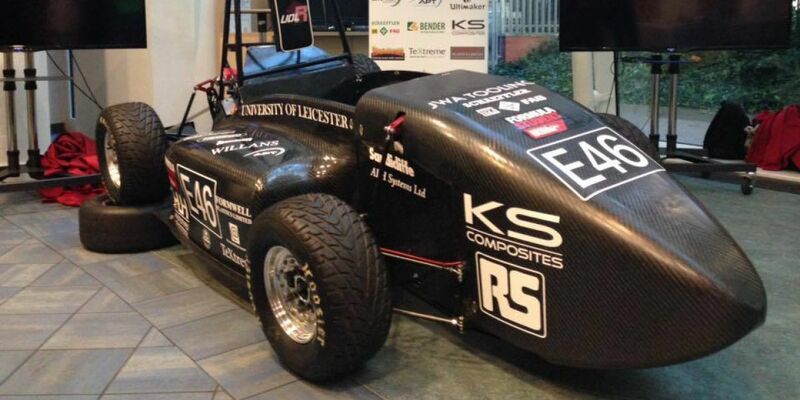 At The University of Leicester, a talented group of engineering students were aiming to be the first UK university team to build and race an electric car at the IMechE Formula Student at Silverstone in July 2016. They needed APT’s help with lightweight aluminium parts for their suspension system. 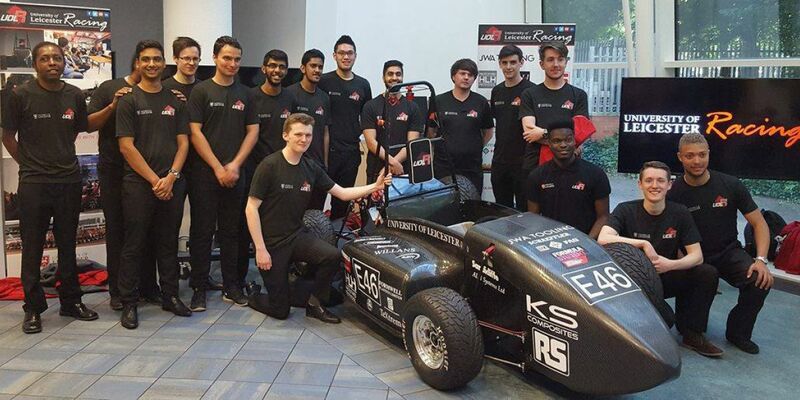 This dynamic group of 30 students, based at the University of Leicester, designed and built a single seat electric racing car. 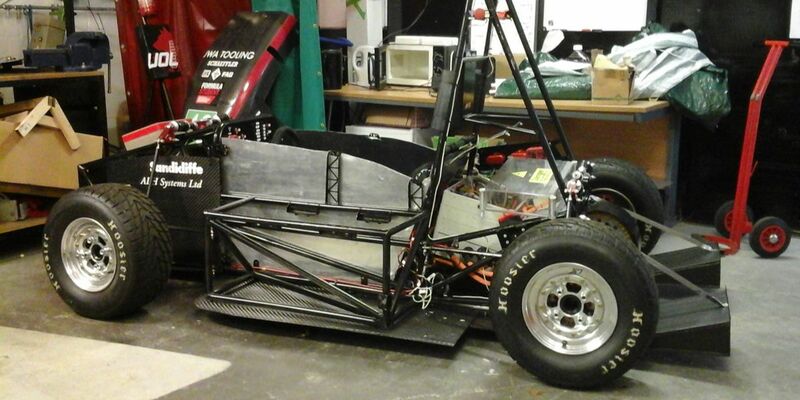 Over the last 3 years they have taken the project from initial concept to successfully racing their Formula 1 type car at the prestigious Formula Student event held by the Institution of Mechanical Engineers in July 2016. This event attracted the best student teams from across the world – from Europe, Americas, Asia and Australasia. They approached APT needing manufacturing assistance for the inboard aluminium spacers that they had designed for their suspension system. 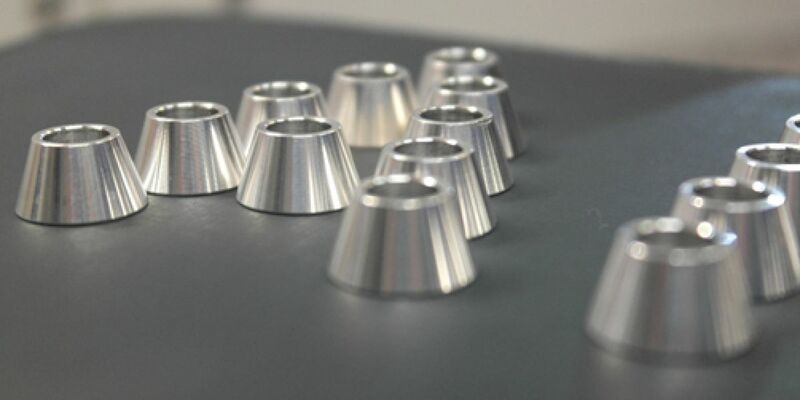 The turned parts were a vital part of their design but they were unable to produce the quantities that they required, to the exact specification needed, in the university workshops. At APT, we have always nurtured engineering talent through our own training schemes. All our engineers complete a 4-year practical apprenticeship. It is an essential and valued part of how we operate, and how we grow and improve as a business. 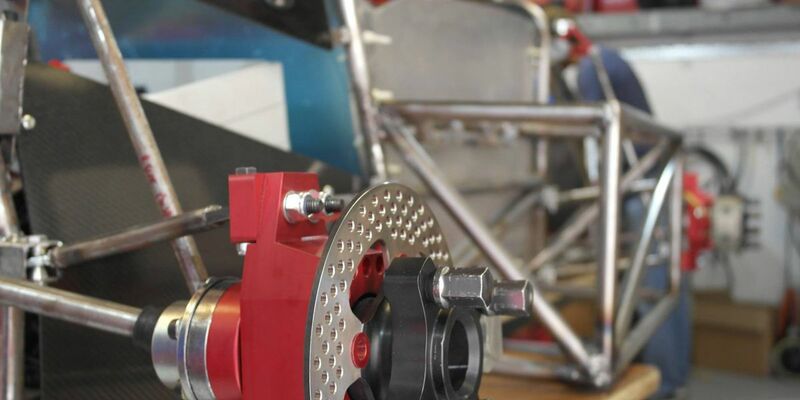 When the university approached us to help them with the production of these components, we felt that it was a perfect opportunity to help them complete their challenge. Just like us, the university sees the importance of practical experience for students and this project has been a key part of learning component design, project management, manufacturing and testing. Many former students have gone on to work for high profile Formula 1 teams and global car manufacturers. APT wanted to help them where possible. Taking the 2D drawings that the students provided, we used our state of the art CAD modelling capabilities and CNC turning lathes to quickly provide the 50 spacers that they needed ahead of schedule, in time for the event in July. 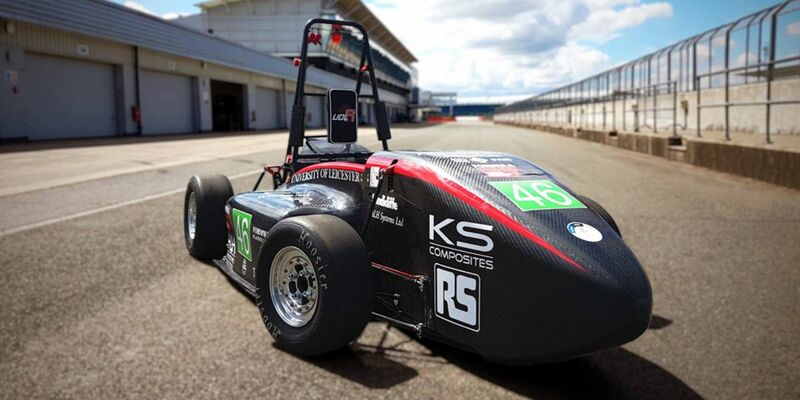 Having put their car through its paces at the MIRA testing facility in June, the car passed the final electric scrutineering and successfully competed at Silverstone between 14-17 July. We were thrilled that APT could be a part of their well-deserved achievement.